QuicoFest2016 is a Symposium on Flavour Physics in honour of Quico Botella that will take place on the 11th of October 2016 at Anfiteatro Abreu Faro (Complexo Interdisciplinar), IST, Universidade de Lisboa. 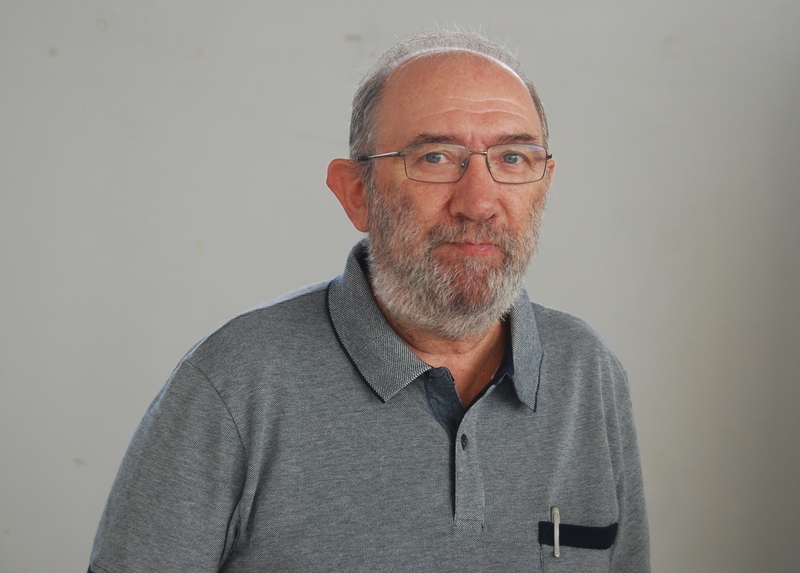 Quico is a good friend and has been a long term collaborator of our group in Lisbon, CFTP/IST, with many joint publications in hot topics such as models with vectorial quarks, multi-Higgs models, CP violation. The plan is to have a full day of talks by some of Quico's friends and collaborators, followed by a banquet dinner.